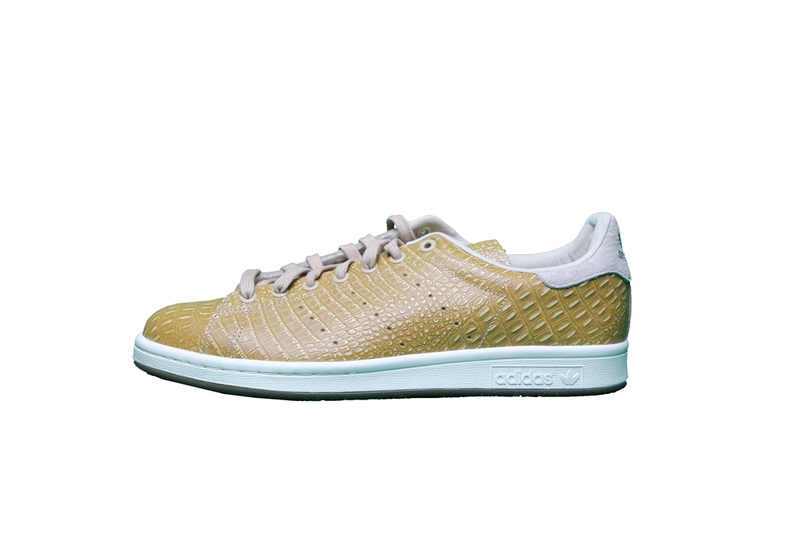 Adidas Stan Smith Gold, MavaziClothing.com - The World's Local Shop, London Shop. REUNION STORE HA11LG. 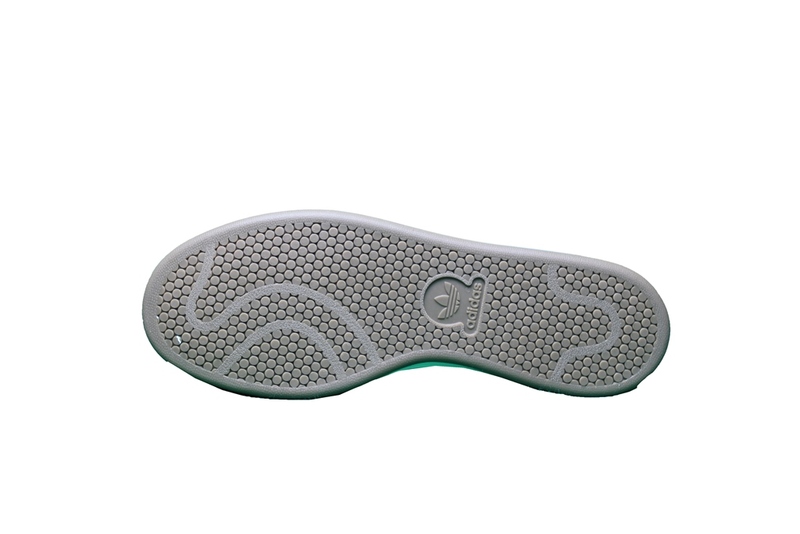 Adidas Stan Smith Original, STPANU/STPANU/METGOLD, for more information please email the sales team or call the Store.